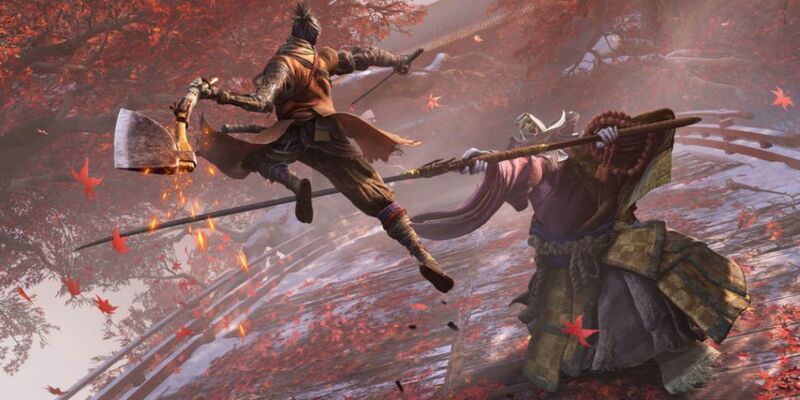 Sekiro: Shadows Die Twice has sold over two million copies in less than 10 days, publisher Activision has announced. Developer FromSoftware is known for the Dark Souls and Bloodborne series, which Sekiro follows in the footsteps of perfectly with its dark, tactical combat and unforgiving difficulty. Activision also announced that Sekiro had 1.1 billion minutes watched on Twitch in its first week, and while Twitch viewership is not a direct metric of success, it’s definitely a good indication.